It’s not going to be easy getting invited to Xbox One’s Preview Program in the future. Not like how it is now. 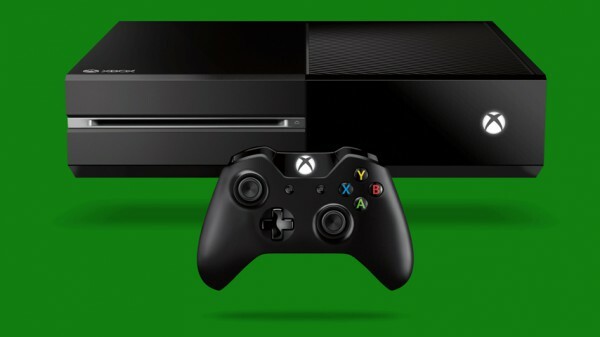 Microsoft has revealed that the number of users already part of the Xbox One Preview Program is very good. So much so that it has reached a “near-capacity level”. Microsoft as a result will be making it more difficult for new users to get in. “Due to a tremendous response from our fans, the Xbox Preview program has reached a near-capacity level,” said a Microsoft representative – as reported by Gamespot. Members of the Preview Program get to try out the latest Xbox One features with early-access to firmware updates. More recently, with the announcement of the Xbox 360 Backwards Compatibility, members were also able to play Xbox 360 games first as Microsoft optimises them for the rest of us. In the coming weeks, the company will deploy the first UI overhaul, which is based on Windows 10 and is said to be much faster. That too will come first to the Preview Program before going live.